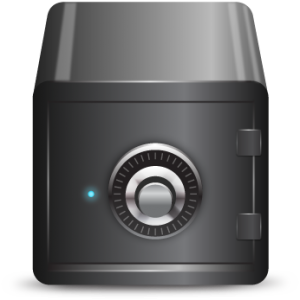 Complete systems to protect and restore your vital information safely and securely. Or on-site in a Private Cloud? Focus Technology Solutions provides scalable solutions for your data protection that seamlessly integrate into your current infrastructure, while providing rapid recovery time should a data loss occur. Pavis© On-Site is an all in one Backup Disaster Recovery solution. A simple Pavis Unit is added to your current IT infrastructure to continually back-up your data. Pavis attaches to your network and archives continuous snapshots of your data as it changes, 24 hours a day. Pavis is advanced data protection technology – eliminating the need for backup tapes or software. Pavis can restore your information within minutes in the event of a disaster, leaving you peace of mind, knowing your data is easily retrievable. Pavis will also act as a virtual server for your office in the event your production server has hardware failure. This unique feature allows your users to access your vital company data while your server is repaired or replaced without them ever knowing there was an issue. Harness the power of the Cloud without sacrificing complete control of your data. Pavis Cloud combines the simplicity of Focus Technology Solutions' backup recovery system, Pavis© On-site with the efficiency and scalability of the Cloud. 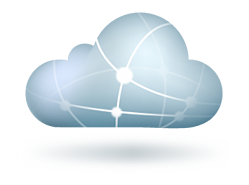 By adding Pavis Cloud to your current infrastructure, you can have a system that automatically delegates whether to store files locally or send them off into the Cloud. Pavis Cloud is available in three different configurations designed to provide an optimum data solution while utilizing your organization’s already existing hardware. Augment your storage cost-effectively and work virtually from any location. Keep your information secure and accessible.